Urban gardening is a bit different than if you have a ton of space and are just gardening in the regular old dirt. Here are our list of urban gardening tools that help with working in your raised beds or make your container gardening more productive and fun. Affiliate Disclosure: The FTC requires us to let you know that these are affiliate links and if you purchase something from one of these links, we will get a small commission. This doesn’t change what you pay or affect our opinion of these products. 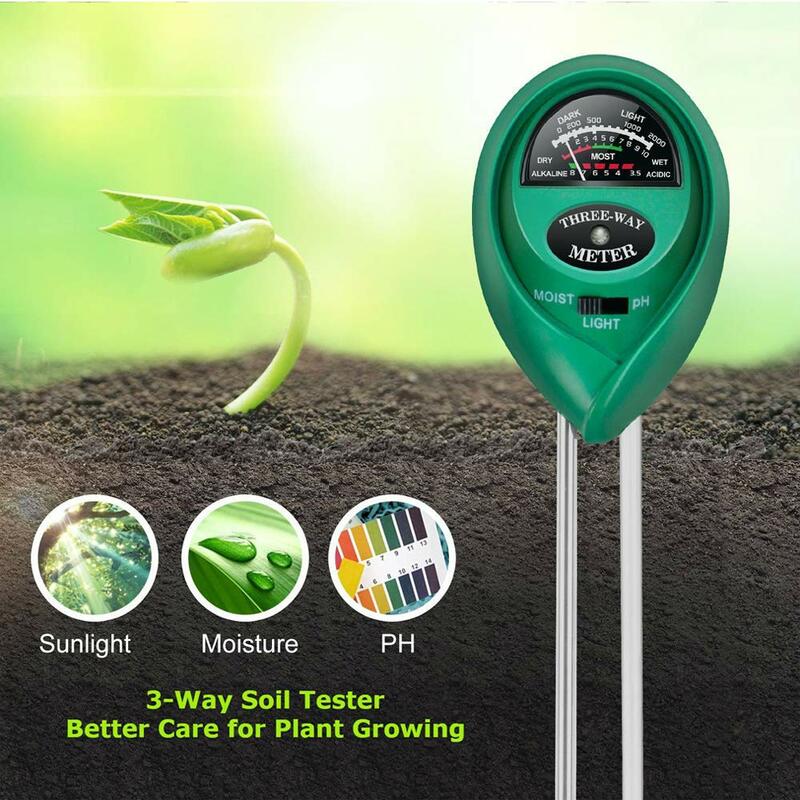 A 3 in 1 soil testing tool is absolutely essential for urban gardeners. With one of these, you can read a variety of soil conditions that are essential for a successful garden. Of primary use is the moisture testing capabilities. By using this regularly, you can conserve water and at the same time make sure that your plants are getting the necessary water that they need. The other functions of a light meter and soil pH are also helpful in knowing what plants will do well in what locations as well as what soil amendments you need to be using. If you are working in a limited space, you will likely still need to mix things like planting soil, or need a container to dump pots into as you are cleaning up. 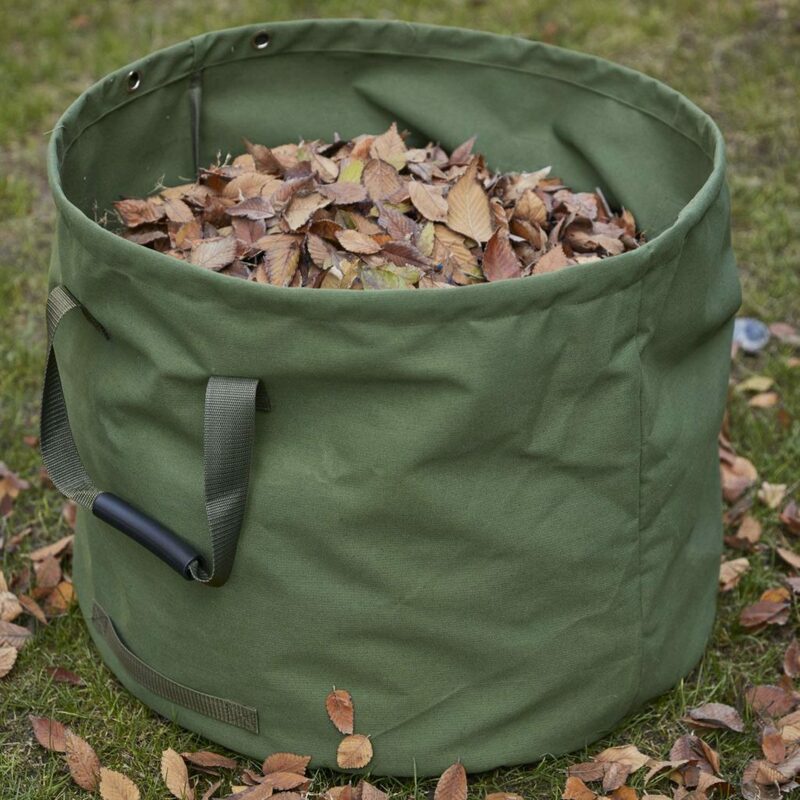 A collapsible bucket or bin is a great solution to needing a bucket but are limited on your storage space. Bins like these collapse flat and take up very little space when not in use. Fabric growing pots are a great option for urban gardeners. Their porus material allows for excellent air flow for roots, while still being affordable and durable. I’ve used these for use to grow a wide variety of plants and regularly use fabric pots for growing tomatoes. 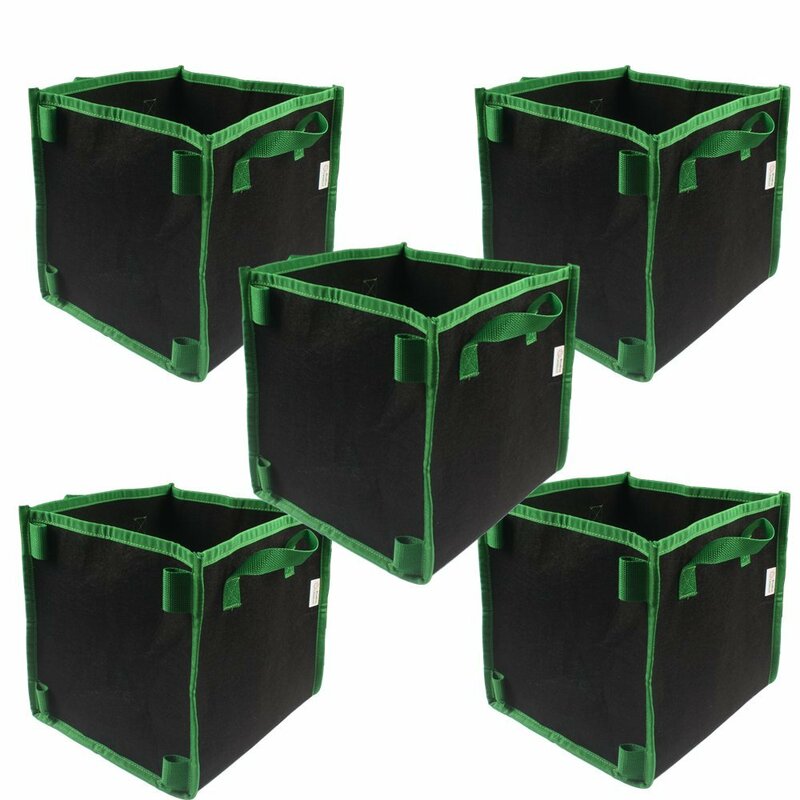 Available in a range of sizes and materials, they can accommodate everything from flowers to potatoes with no issue.